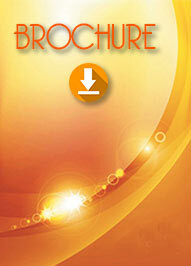 Proteomics 2018 welcomes attendees, presenters, and exhibitors from all over the world to Rome-Italy. We are delighted to invite you all to attend and register for the “World Congress on Proteomics and Bioinformatics” which is going to be held during August 22-23, 2018 Rome, Italy. 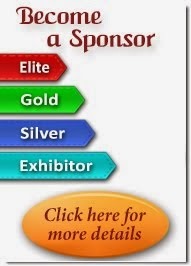 At PULSUS Group, It is our ideology to bring maximum exposure to our attendees, so we make sure the event is a blend which covers professionals such as Bioinformaticians, Academician, Professors, Researchers, Scientists, Pharmaceutical leaders, Directors, Biologists, Students and Proteomics Research Organizations, Societies and Associations from academia &industry making the Proteomics 2018 a perfect platform. With members from around the world focused on learning about recent researches and its advances in proteomics and bioinformatics; this is your best opportunity to reach the largest assemblage of participants from academics, research, Pharmaceuticals, proteomics societies and organizations. Conduct presentations, distribute information, meet with current and potential scientists, make a splash with new discoveries by advance technologies in proteomics and bioinformatics by analyzing the biomarkers as well as new drugs in research field. 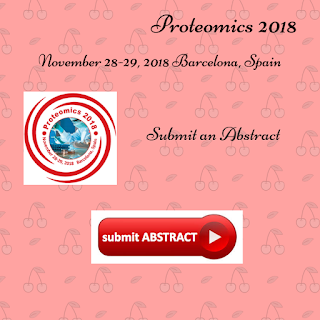 World-renowned speakers, the most recent techniques, developments, and the newest updates in research field of proteomics and bioinformatics.